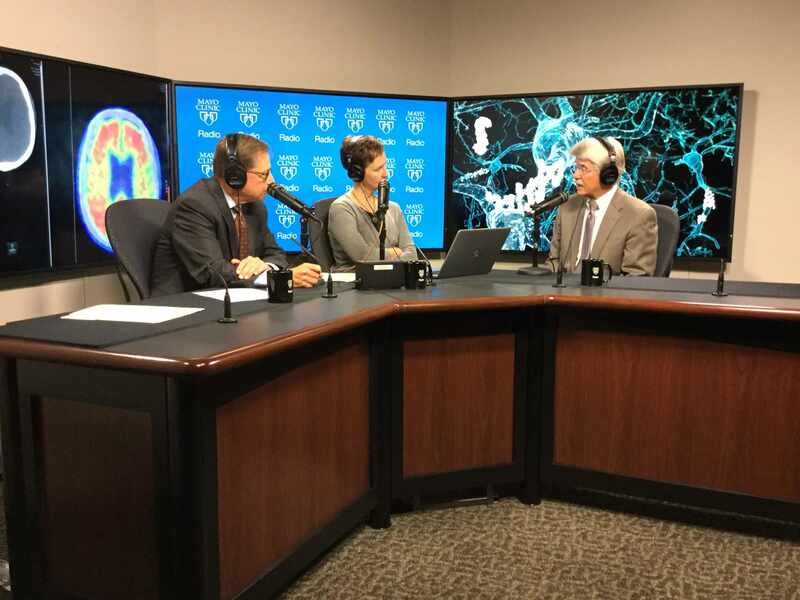 On the Mayo Clinic Radio podcast, Dr. Ronald Petersen, director of Mayo Clinic's Alzheimer’s Disease Research Center, provides an update on diagnosis and treatment options for Alzheimer’s disease. Also on the podcast, Dr. Landon Trost, a urologist at Mayo Clinic, shares a warning about the dangers of taking herbal Viagra. And Dr. Sanjay Bagaria, a surgeon at Mayo Clinic, explains hyperthermic intraperitoneal chemotherapy — a cancer treatment using heated chemotherapy.